Everyone should keep some of their wealth in cash savings. After the economic turbulence of recent years, the need to hold some cash has never been clearer. The Dynamic Cash Management Service is designed to manage your cash to deliver consistently competitive rates of interest on your cash savings. We build a bespoke cash portfolio based on your liquidity requirements. Your cash is actively managed on an ongoing basis to prioritise security, while minimising administration. Our client management team research and select the most suitable accounts for you from the whole of the cash savings market. Choosing competitive accounts from reputable institutions for our clients. We move the money when rates change and new opportunities arise. We arrange the paperwork and we keep our clients informed. Andrew started working at Gale and Phillipson in November 2011. After graduating from Northumbria University in Newcastle – with a 2:1 BA (Hons) in Politics and previously worked at Richmondshire District Council. In Andrew's spare time he enjoys Skiing, playing Cricket and Football and his favourite places to holiday are Berlin and Barcelona. 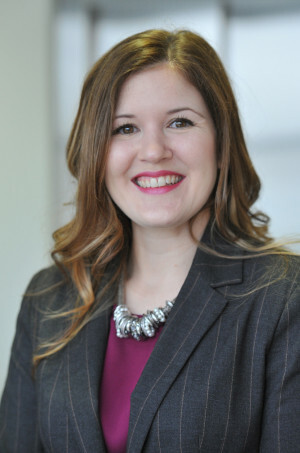 Kirsty started working for the company in 2010, having worked in the financial services industry for over 11 years. Kirsty is responsible for the team of Client Managers and New Business Managers for our Dynamic Cash Management service. She previously worked as a Mortgage and Insurance Broker where she became CeMAP qualified. In her spare time, Kirsty enjoys keeping fit by playing badminton and going to the gym, and enjoys watching movies and reading. 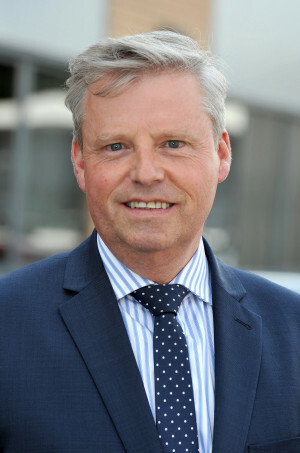 Alan has worked in the industry since 1985 mainly working in the retirement and corporate markets. 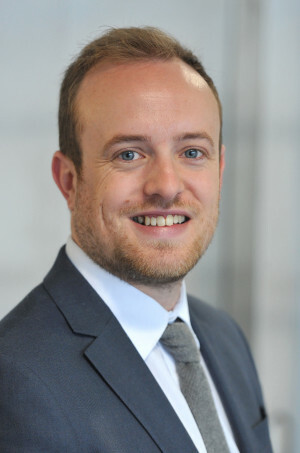 He has been a director of Gale and Phillipson Ltd for 11 years and continues in senior management roles as both Dynamic Cash Management (DCM) Director and HR Director. In his spare time he enjoys spending time with family, reading, walking, and golf. How to save at Christmas time?